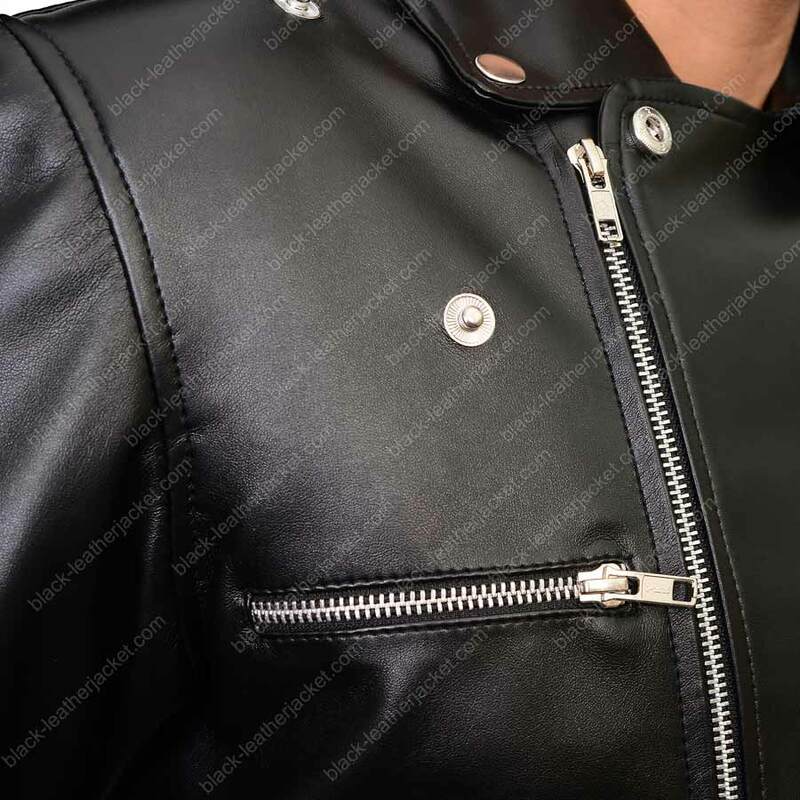 Multiple Zipper Pockets at Front. 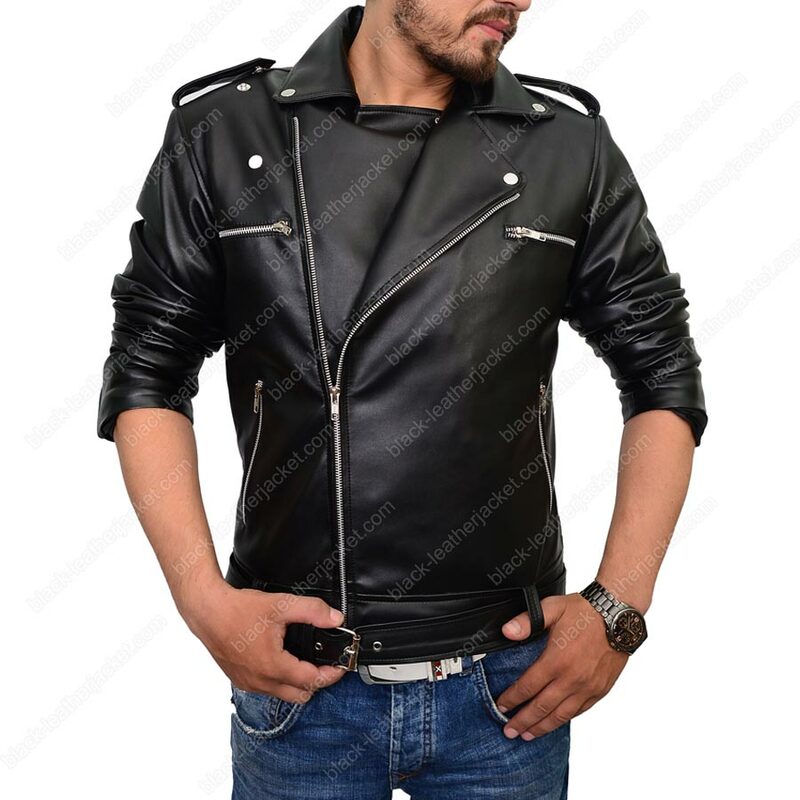 Full Sleeves with Zipper Cuffs. 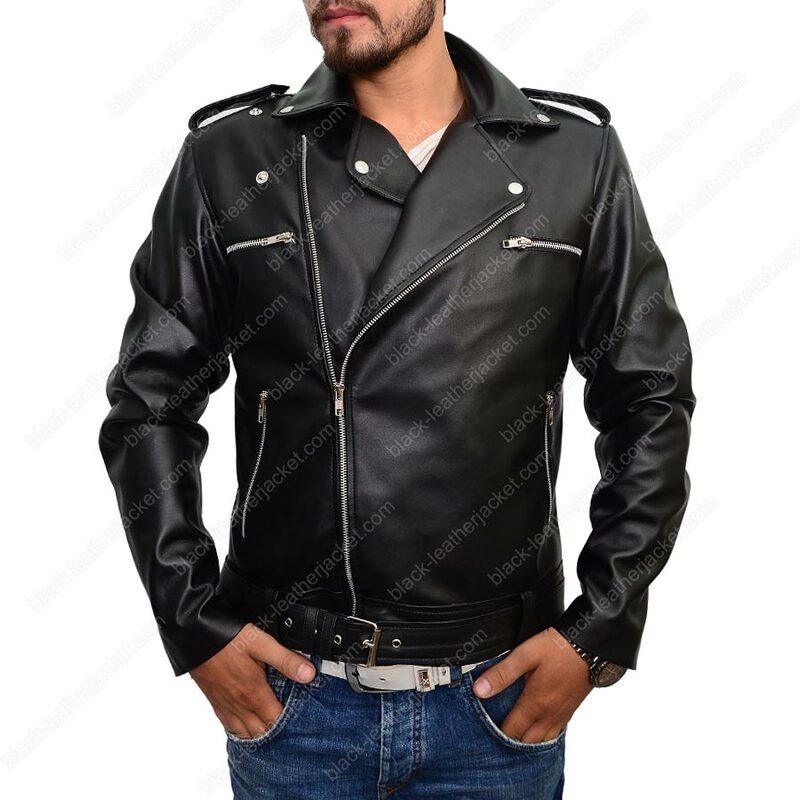 The material used for designing this adorable piece is the genuine leather in black color. 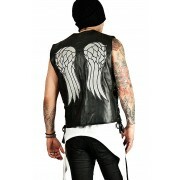 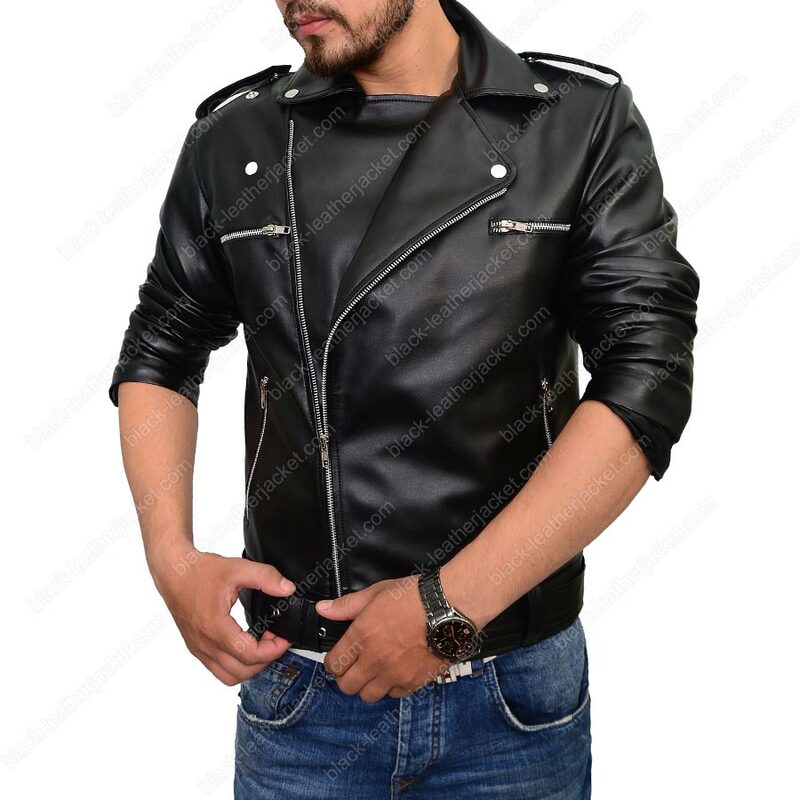 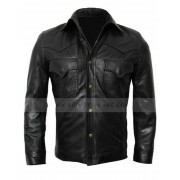 The Negan Leather Jacket have a lapel style collar with front asymmetrical zipper closure to drag the attentions towards it. 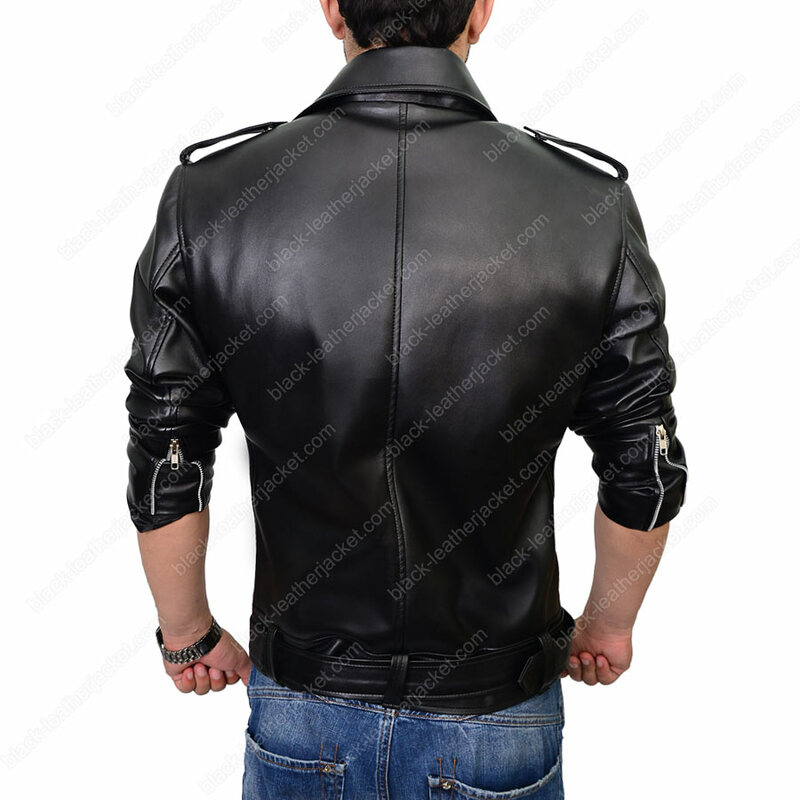 The multiple zipper pockets at front and full sleeves with zipper cuffs are making it classier. 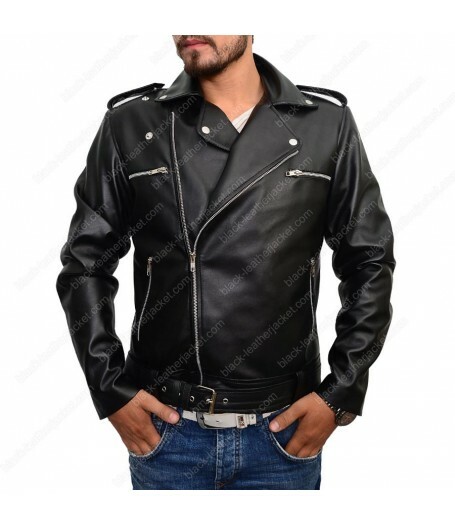 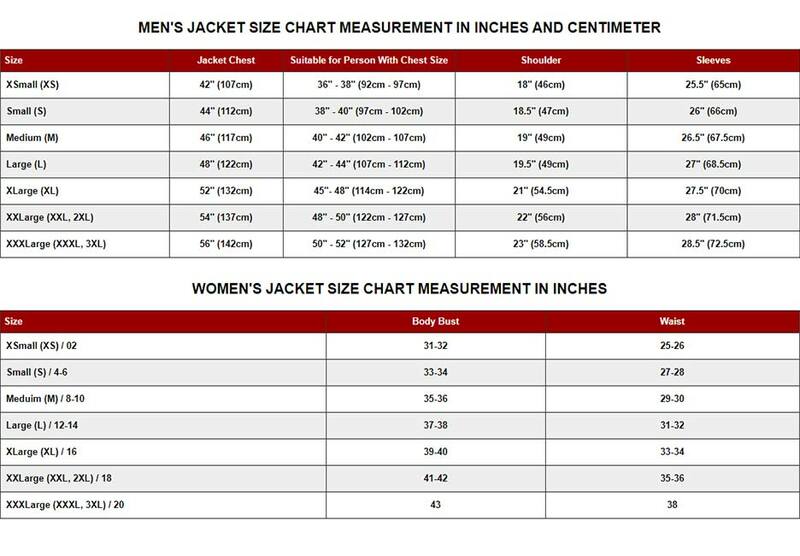 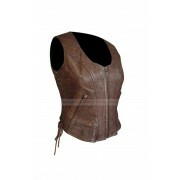 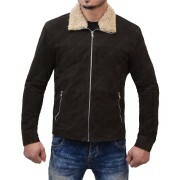 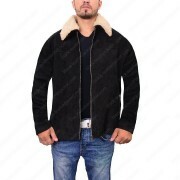 The Walking Dead Negan Jacket is further detailed with buckle belt at hemline and the straps at shoulders which are truly raising its standard.